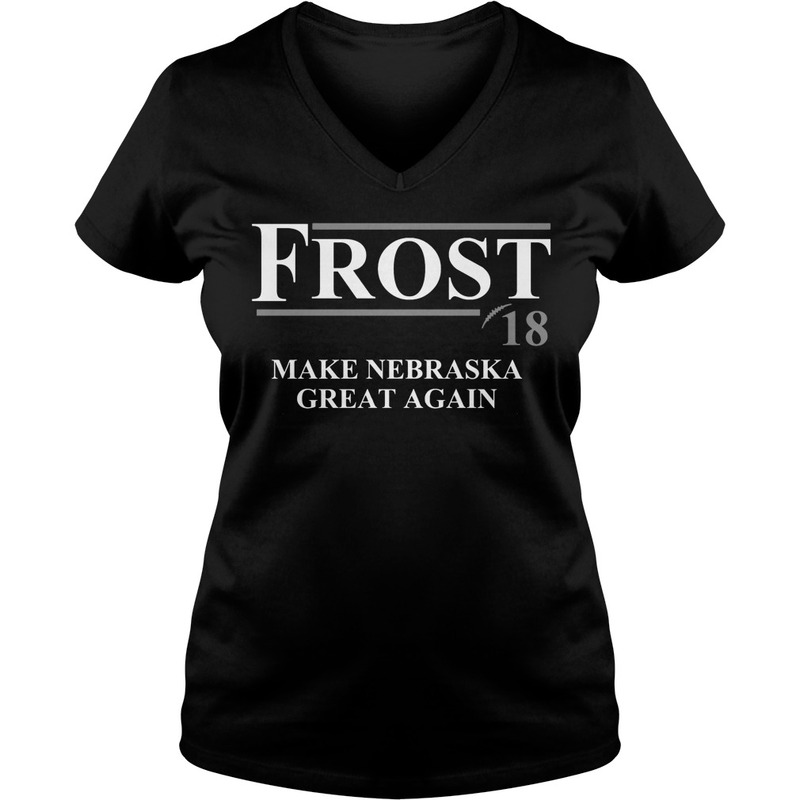 Frost ‘18: Make Nebraska great again! 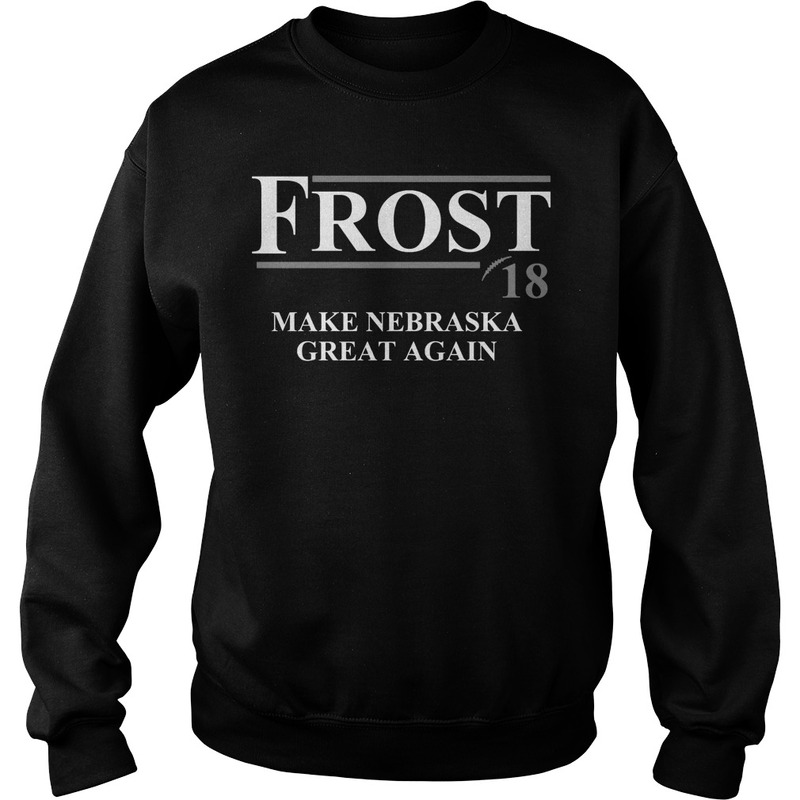 I remember lil Frost ’18 make Nebraska great again shirt at Nebr games when he was a kid, sitting with his dad Larry & his mom, Carol. I remember talking to him during a game after his pro career had ended. I said to him, “Hey Scott, our QB is having problems running the option, could you go down on the field and show him how please?” He nodded affirmatively and laughed. My family still have those seats! 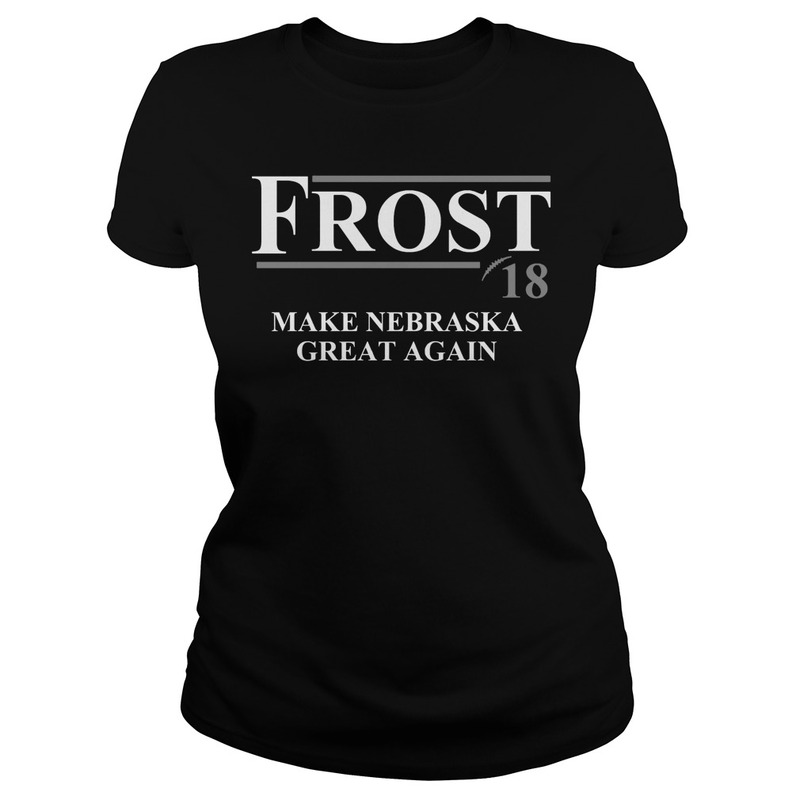 Scott Frost #18 – Make Nebraska Great Again! To all Husker Fans great advice !!! 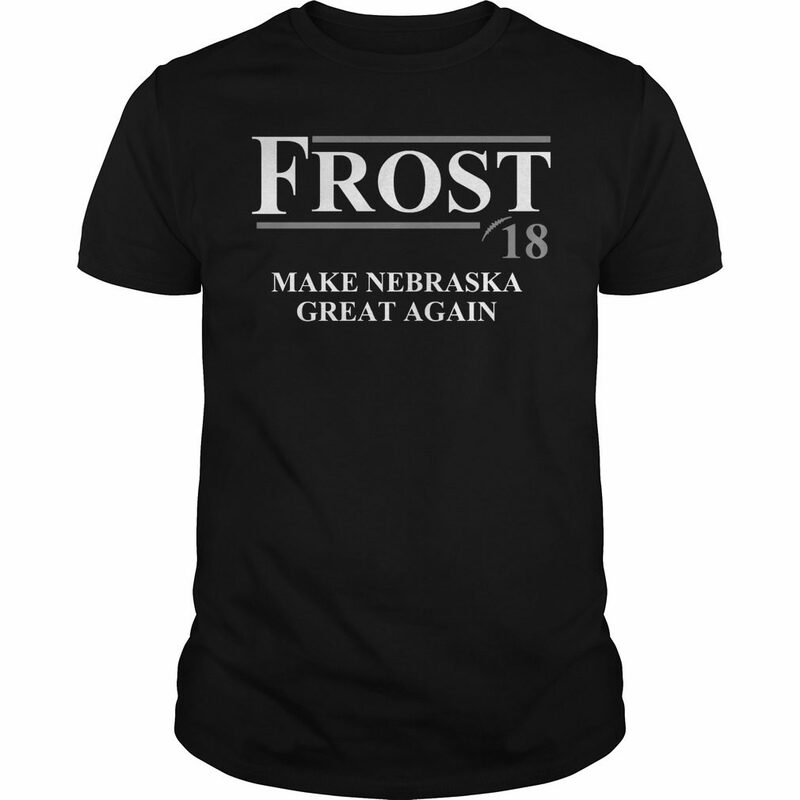 An open letter to Husker football fans By Frost ’18 make Nebraska great again shirt. I love Nebraska. This is a special place. The Huskers are my second favorite team only because I was born in Tallahassee and grew up in Florida. You see, Florida State University will always be my No. 1 school but I do root for Nebraska as well. 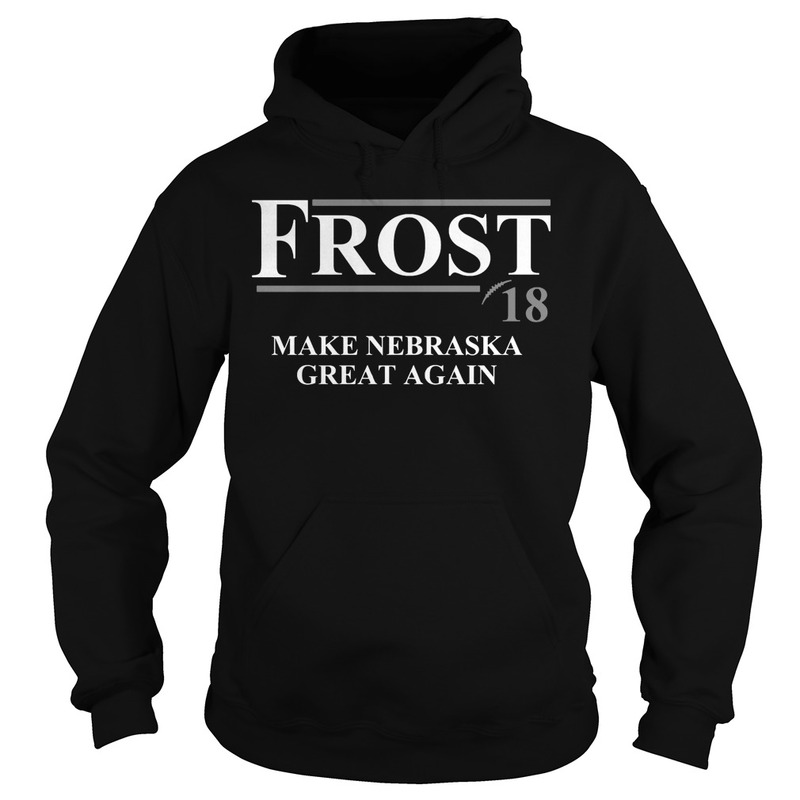 It is from the perspective as a die-hard and life-long Seminoles fan that I offer the following thoughts on Coach Frost and the future of Nebraska Football. Husker fans, you are lucky! You get to welcome home one of your own. Enjoy it. Be respectful of his family and their need for normalcy.